It has been quite some time since the development of the very first mobile app. Yet, the prospect of trying out new and exciting apps still excites users, especially when they try them out on new mobile devices like wearables. This accounts for leading app stores teeming with billions of apps and an overwhelming number of app downloads every year. 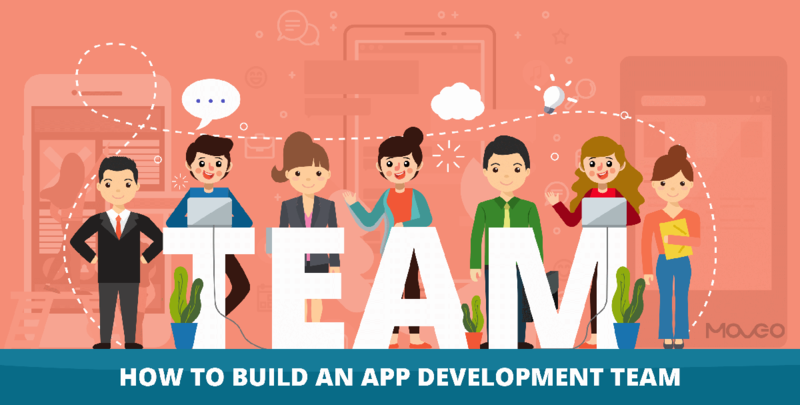 This indicates that the mobile app industry holds a lot of potential and therefore, numerous app development companies and startups want to tap in this potential. 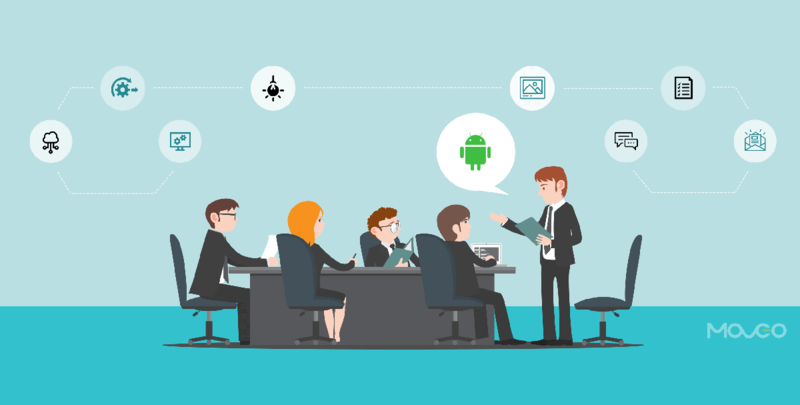 They want to launch unique apps with best features and functionalities and experience phenomenal success. If you too are an app entrepreneur, who wants to make it big in the world of mobile apps, you not only have to come up with a brilliant idea to implement, but also strive to protect that very idea from getting stolen. In fact, your app’s idea can be nicked by anyone who has the slightest hint about it including the people working on your project, your business consultants and of course, by your rivals if the word gets to them. So, how do you prevent someone else basking in the glory, which could have been easily yours had they not stolen your idea? Well, many app entrepreneurs have been there and done that – protected their app’s idea from being stolen. While some of them have learnt it the hard way, you do not need tread the same path. You can get some useful tips by going through the following points, which will help you get a better perspective. Copyright is one of the most well-known terms when it comes to protecting intellectual property. However, it has a drawback. You can never copyright an ‘idea’. Yes, the code and the UI elements of your app can be copyrighted but then, it will be fruitful only if someone copies the complete app and not make a variation of the same. 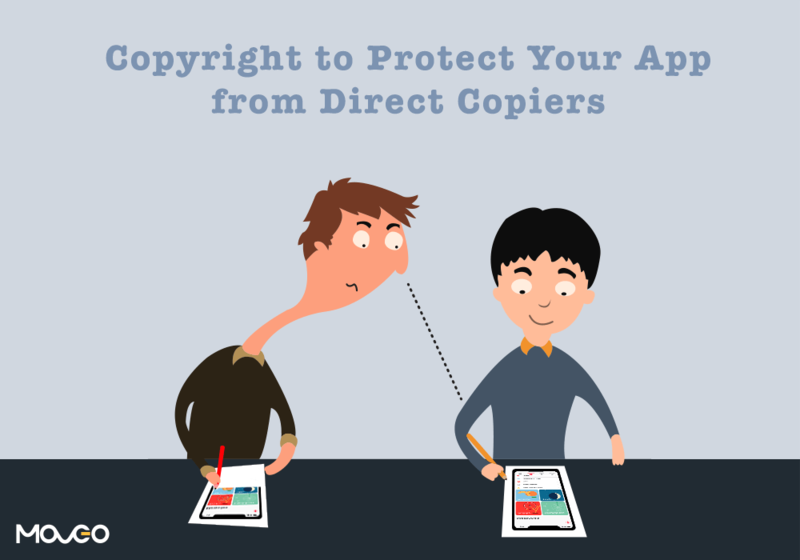 The plus point of copyrighting your app is that it is relatively cheaper than most of the other options and at least provide some basic level of protection against direct copiers. Perhaps one of the most common steps taken by various business establishments for protecting their intellectual property is to get a Non-disclosure agreement made. 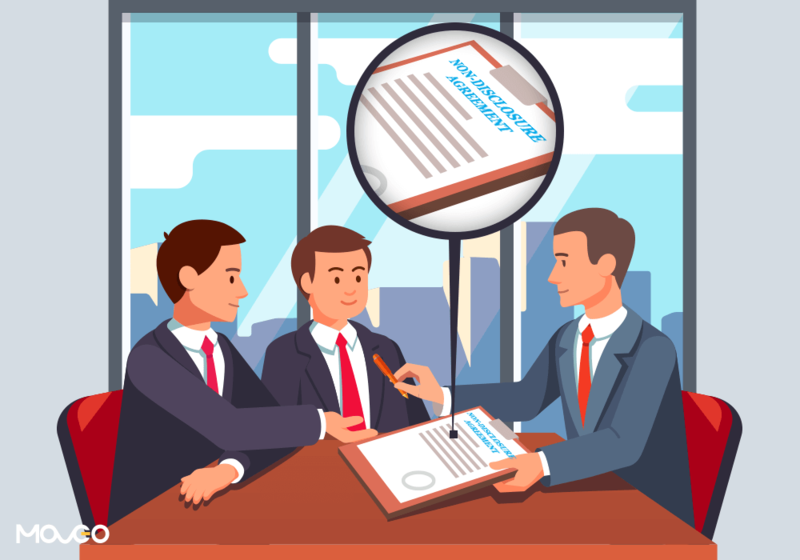 Whether you are hiring developers, designers or project managers and business development executives to work on your project, ask them to sign an NDA with you for your app project. Make sure that you get the best attorney to prepare the NDA to serve the purpose. A Non-compete agreement is basically aimed at keeping people from revealing trade secrets to another, rival company. In essence, it refrains the developers and other professionals who are working on your project from working on any other project that will directly compete with yours. The catch here is that the developers will not work on your competitors’ projects for a certain period of time, even when they have completed working on your project. This means that they will technically be out of work for that period of time or will not be able to work with clients of their choice and so, a non-compete agreement can add to your expenses. Moreover, it is difficult to find a reputed developer, who is willing to sign such an agreement. If everything does fall in place for you, I suggest that you opt for a non-compete agreement to safeguard your app’s idea. Applying for a patent is tricky, although it is being practiced extensively to protect intellectual property such as an app’s code or idea. It is tricky because you essentially patent an ‘invention’ and it takes 2-3 years for the issue of software patents after you apply for the same. 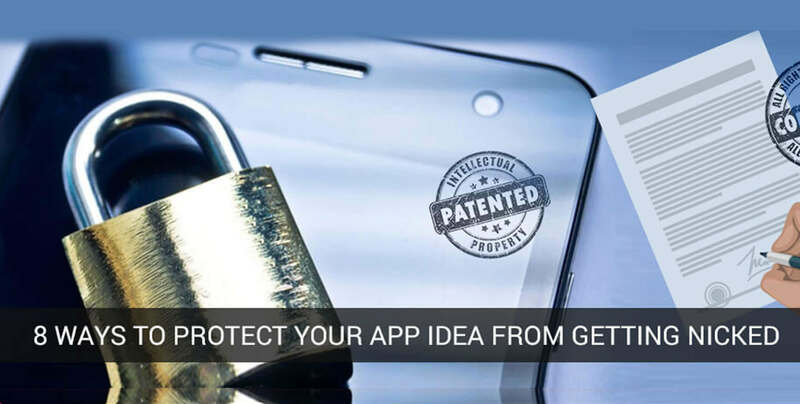 Once you have a patent in place, you not only get to protect the functionalities of your app but also protect it against variations and independent development of the same app by a rival. You need to bear in mind that only unique and not so obvious functionalities are patentable. Also, you need to file all the important information related to the same before you make any public announcements. I suggest that you work in close quarters with your attorney to get everything right. The drawback is also obvious – a patent does not come cheap. Sometimes, it costs more than what you invest in developing the app. However, you can always apply for a provisional patent, which protects your app’s idea for a year. Some patents are also issued for as many as 20 years. This means that you are basically buying time. Even if your app’s idea doesn’t prove to be fruitful, you still have time on your hands to keep trying on bringing your app to completion without anyone else encroaching upon your idea. Trademarks basically help you restrict others from using the words or symbols such as icons and logos, which is associated with your app or your service. Apart from just the name, the logo and the icon of your app, you may also want to trademark the name of all the services or features, which your app provides. This step will surely go a long way in deterring your rival companies to take the same route. Think of some of the top-selling apps of all time like – Instagram, Angry Birds or Vine. The brand recognition that these apps have is just incredible. You can easily identify these apps merely with the fonts used, the logo and even the typical colors used for branding. Also, many a times, a company’s name is closely associated with its app. Rovio in the case of Angry Birds is one of the companies, which is recognized far and wide because of its popular game app. Take a cue from them and protect your app’s name and logo from getting counterfeited by your competitors by opting for trademark. The best thing about trademarks is that they do not let your competitors from creating copies of your products with similar sounding names or logos and other aspects to trick your potential customers to purchase their products instead of yours. It also offers additional protection against potential lawsuits or legal issues. For a few hundred bucks, you can legally trademark your app’s name as well as the brand. There are plenty of lawyers and law consultancies, which know all the tricks of the trade and can easily guide you. Know the people with who you are conducting your business. 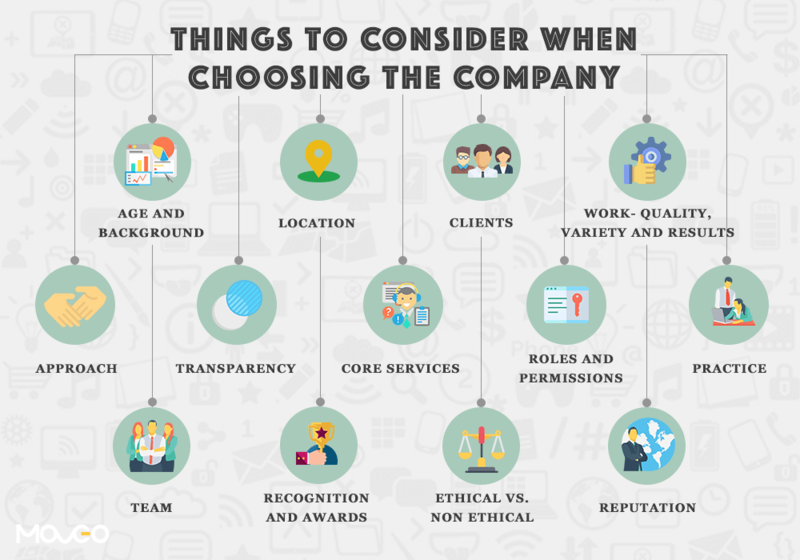 Find out whether they had a good repute of working with similar clientele in the past or earned goodwill on the market through their work ethics. It is easy to quickly run a background check of your potential investor, client, contractor or even developer before you even book an appointment with them. Remember, you are going to work in close quarters with many of these people and it is essential that you select only trustworthy people, who will not leak information related to your project or simply takeoff with the idea one fine day. At the end of the day, it is up to you to decide how much information do you want to reveal to the people whom you are going to work with. Put each and everything to do with your app in writing. Save all the documentation related to it, however small it maybe. This will give you an upper hand when it comes to proving your stance in the court of law. Document the app’s code, your brainstorming session, minutes of meeting conducted virtually or in person with your consultants, blueprints, the final draft etc. Nothing should go amiss, not even the smallest detail relevant to your app. For example, keep a log of each and every discussion that you have had with anyone related to the app whether through instant messages or email threads. This will be useful as and when you find that the information from these very conversations has leaked and you will be able to have substantial proof to support your standpoint. Once your app is ready to be launched on the market (read app stores), you still have to be careful with it. Steer clear of allowing different app development companies from uploading the app from their account. Instead, set up your own account and use it to upload the app to different app stores available online. An alternative would be to register an account in your name with all your details and give momentary access to the companies working for you. When the app has been uploaded, change the access rights. Simple! 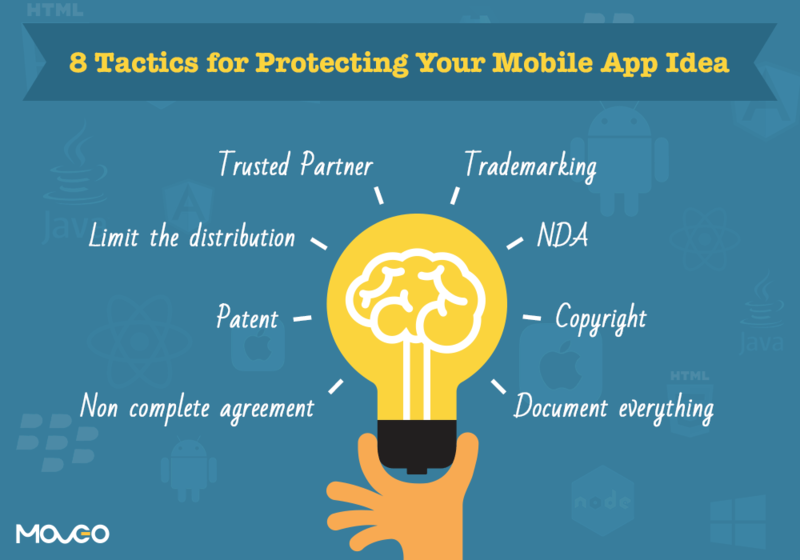 Do not lose sleep over the fact that your app’s idea can easily be stolen by your competitors. Take the right steps and you will be good to go. 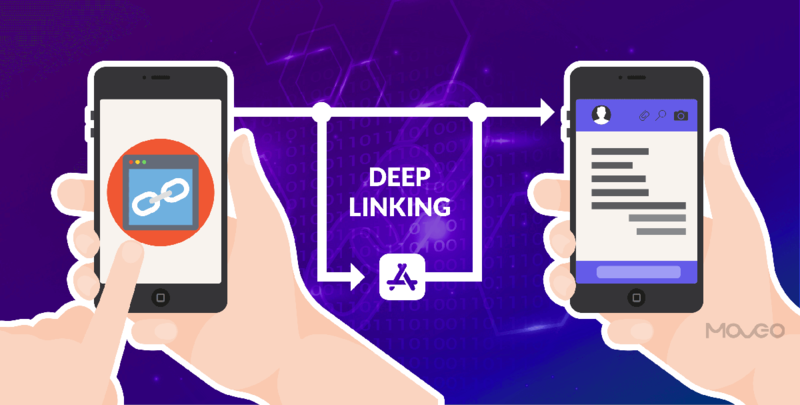 Even if your app is so good that it spins a number of similar apps, cleverly disguised as new and innovative apps, you can still make sure that you stay ahead in the game. What you can do is just release a basic version of the app and save the best features and functionalities for later. You can always offer unique updates of your app, which will include these features and functionalities. This leads to a win-win situation for you irrespective of the fact that your app has a few knock-offs on the market. Keep a tab on this space to read about different topics relevant to your interest. Share your insights with us through your comments. Pratik Dholakiya is the Co-Founder of MoveoApps. Thank you, super helpful and encouraging! Wonderful post! 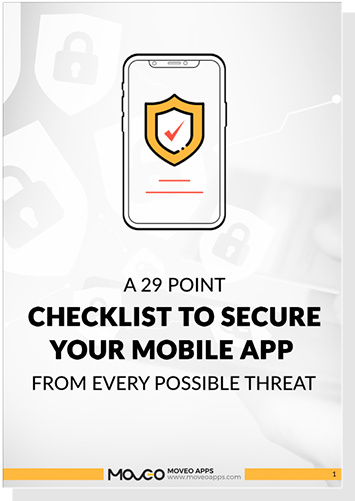 The techniques of protecting our mobile app are very helpful for everyone. These techniques cut the nicked of the app. Thanks for sharing. There is spelling mistake in Image. Other than that… nice article.